Prime Minister David Cameron faces a Queen’s Speech defeat as 25 Brexit campaigners from his own party threaten to join forces with Labour to protect the National Health Service (NHS) from the US-EU free trade deal. In an unusual move against the prime minister, the Conservative Eurosceptics say they will back an opposition amendment demanding the state-funded health service be protected from the controversial Transatlantic Trade and Investment Partnership (TTIP). Signatories include Labour’s Paula Sherriff, Jon Cruddas and Ian Mearns. Conservatives include Peter Lilley, Anne Marie Trevelyan and Steve Baker. It also has the backing of Scottish National Party (SNP) MPs. Sherriff told the Mirror: “As a former NHS worker, I saw firsthand the damage privatization did to our health service and just how big businesses behaved when they wanted to make another quick buck out of taxpayers and patients. “The danger is that this trade deal will not only make it easier for them but stop us ever reversing it,” she said. 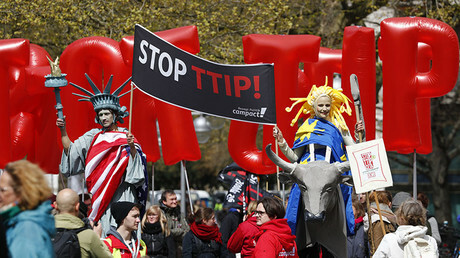 Opponents of TTIP have long argued the deal could allow US corporations to bid for contracts in the publicly-funded health service, paving the way for full privatization. Legal experts have also warned against the deal, saying it poses a “real and serious” risk to the future of the NHS, with safeguards in the draft treaty not going far enough. TTIP: @jeremycorbyn to move to ensure NHS is protected from TTIP deal. 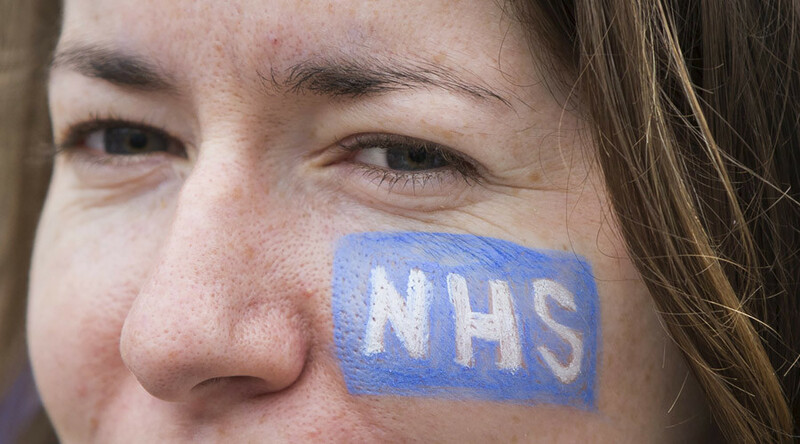 A legal opinion commissioned by the British trade union Unite says the deal would mean privatization of parts of the NHS could become irreversible for future governments that want to restore services to public ownership. “We consider the solution to the problems with TTIP poses to the NHS, and which is likely to provide the greatest protection - is for the NHS to be excluded from the agreement, by way of a blanket exception contained within the main text of TTIP,” it says. The last time the government was defeated on a Queen’s Speech amendment was 1924, when Labour tabled a motion of no confidence in Stanley Baldwin’s Conservative government. He was forced to resign as prime minister, allowing Ramsay MacDonald to form the first Labour government. The vote is set for next Wednesday, one month before the EU referendum on June 23.